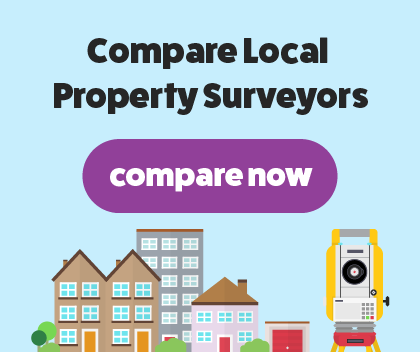 We're a professional firm of property industry experts including RICS Chartered Surveyors, offering high-quality and informative Property Surveys across Essex and London since 2004. We're based in Kelvedon in Essex and pride ourselves on innovation, and provide a personal service informed by the latest technology. We've developed a huge amount of expertise in all areas of construction and property surveying, which means detailed and comprehensive survey reports for our clients. You can expect a friendly and professional service from our team, with our senior surveyor having more than 35 years of dedicated experience within the residential sector. We offer a specialised service in historic or listed building conservation, including Georgian terraced houses, Victorian and Regency properties, and timber-framed homes. The home buyers survey is seen as the most popular RICS Property Survey, and is ideal for prospective home buyers wanting to know about the general structural condition of the property at hand. It's formatted in a easy-to-read structure, with each area of the property rated through a 'traffic light system'. The report will be expert and unbiased, created by a RICS Chartered Surveyor with more than 30 years of experience. The report is an important tool for prospective home buyers, as it will identify and provide advice on risks and defects that will affect the value and safety of the property. The RICS Building Survey is the most in-depth residential property survey available for property owners or prospective buyers. It's the perfect choice for home owners looking for a detailed and comprehensive report on the condition of their property ahead of selling or alteration. It's designed for unconventional or old properties, and will also provide absolute peace of mind for prospective home buyers. Generally any major defects highlighted will be of much greater cost than the survey itself, so this survey is a great investment if you want to be fully informed about a property. This survey will explore the construction work condition of the property itself, as well as any possible issues with the boundaries or neighbouring installations. The survey is also particularly important for those looking to buy historic or listed properties, as the report will include detailed advice on maintenance or remedial work.